Incorporating nature in your home is easier than you think. 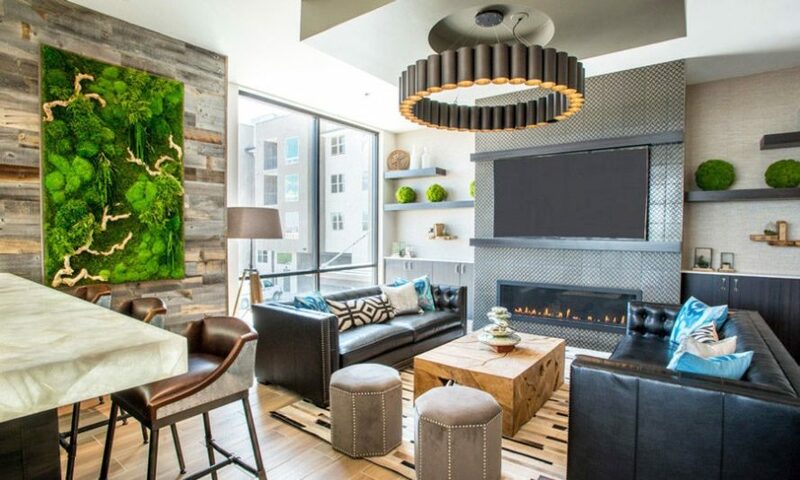 Consider these staging & design ideas to enhance your living space with elements of nature that are sure to please. There is nothing more peaceful and pleasant for most people than being outside with nature surrounding us. It provides a relaxing atmosphere that is mentally, physically, and spiritually healthy. 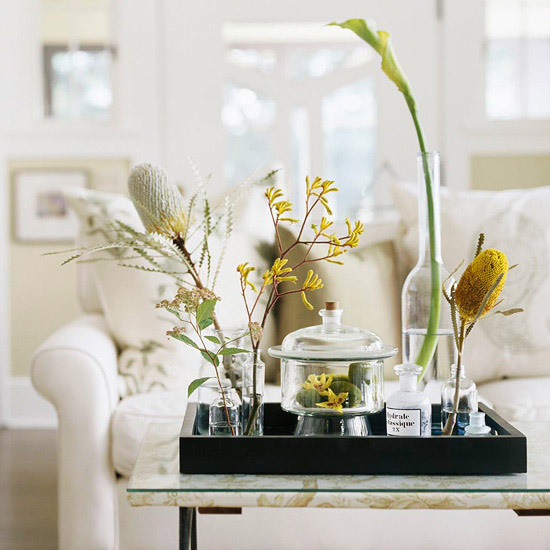 So, when staging a home for show, even if it is in the city, there are ways to bring nature inside and give the home that calming, natural, relaxed feel of nature. No, we don’t mean bring in materials that make noise, but bring in those natural elements you see out of your window that brings a quietness over you. One of the best designers and decorators of all time is Mother Nature, so take cues from her and go with it. 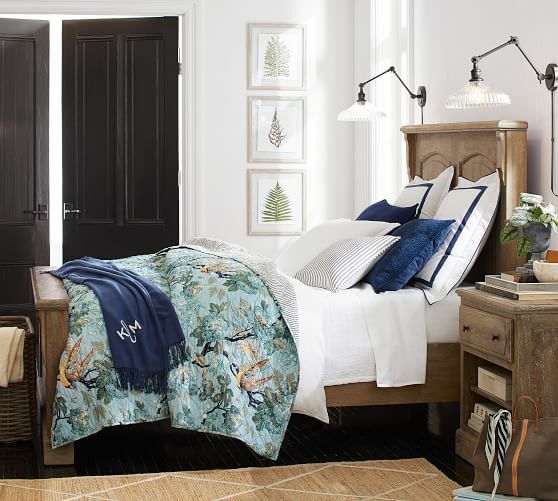 Your starting point to create a quiet and serene setting in each room can start by moving a few pieces of furniture, even separating matching chairs, lamps, and tables. Bring in more blues and greens by way of pillows. A lot of pillows! Nothing says comfort better than a fluffy pillow with blue and green hues, turquoise is a wonderful color to add, giving a quiet, watery feel. 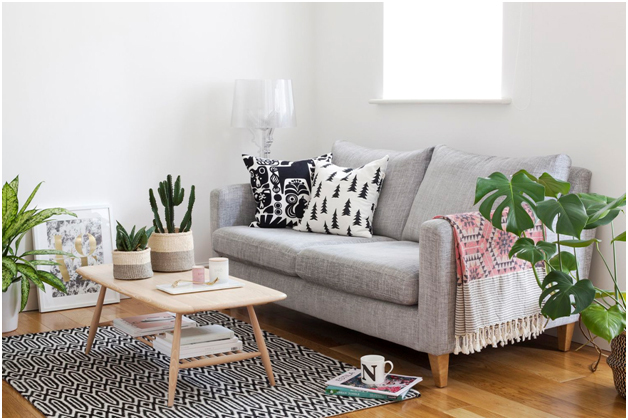 Add a printed throw rug to one or two rooms and place live, lush plants in each room. The artwork should have a relaxed feel, achieved with the earthy colors found in modern art. Or literally, bring in the outdoors by creating your own art with kraft paper and pressed leaves in natural frames or as placemats. As a realtor, you can reuse these items in other homes you’ll be staging. Or consider them a gift to your client once their property sells. Walk around the exterior of a home and pick up a branch or two, a stone here and there, even driftwood or pine cones, all of these items can be a piece of nature and is perfect for décor when staging or decorating a home. Use a clear vase and place wildflowers in it on the dining table, reminding your client to refresh them each scheduled showing. When considering design ideas, one of the most natural things you can add to a property you’re preparing to sell are plants, a lot of plants. Along with a lot of pillows we mentioned above, these will provide a fresh feel and smell to the home with the plush pillows beckoning the buyer to have a seat or even take a nap. Some of the best plants that will make this home feel inviting, as well as making it healthier, are asparagus ferns and foxtail ferns, or maidenhair ferns. 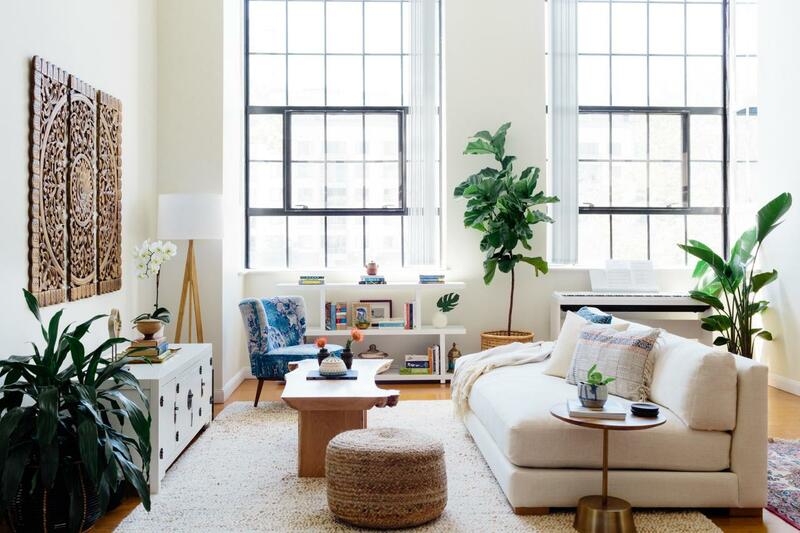 Topiaries and baby’s tears are perfect as well, and if there is an empty corner, placing a live ficus or a fiddle leaf fig will perk it right up. Kicking back old school to the 1970s era, macramé is making a comeback and provide the perfect accessory to hang live house plants in each room. Hanging 2 or 3 in a group, each at a different height brings a unique visual to a corner. Or if you aren’t comfortable with installing molly-bolts to hang these, then use any bookshelf or racks around home and place house plants in various planters.